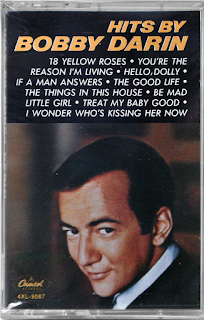 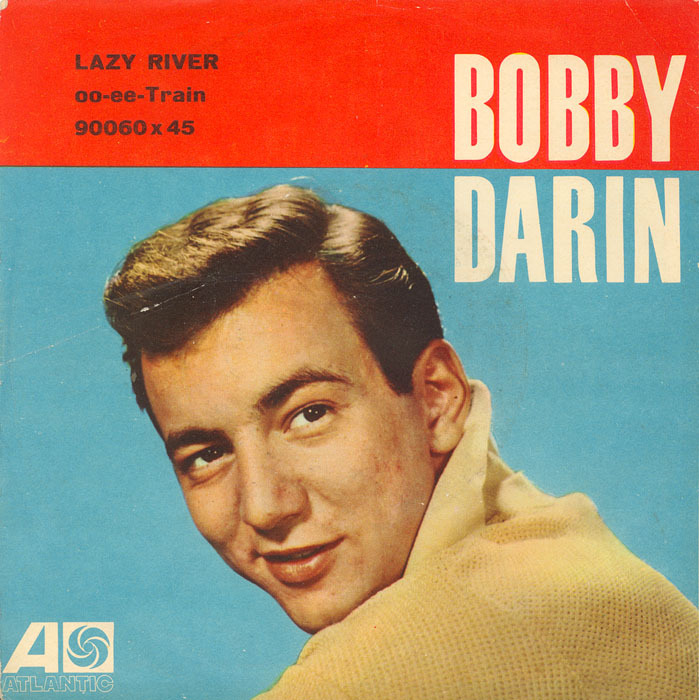 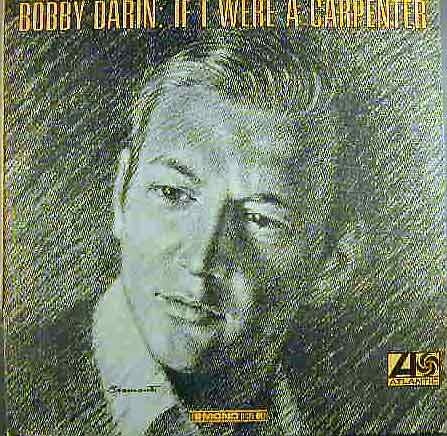 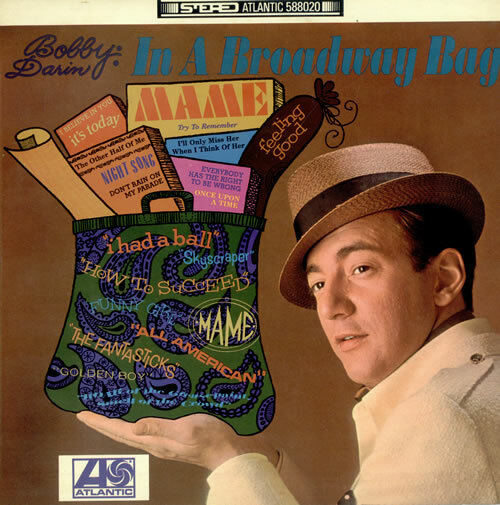 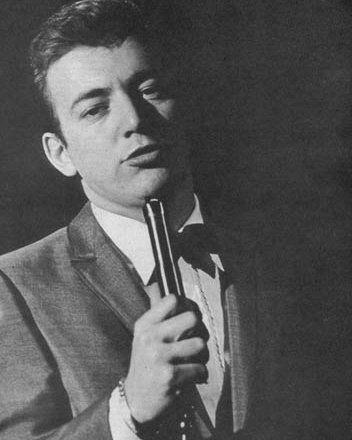 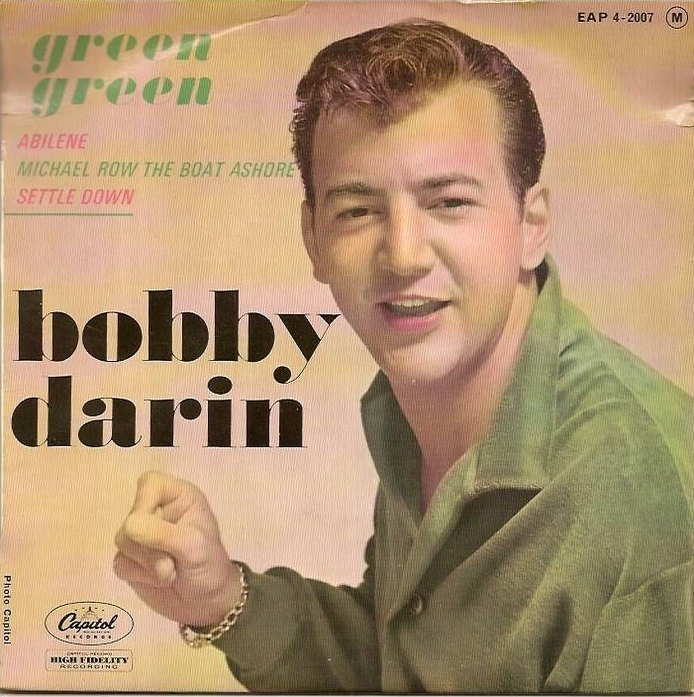 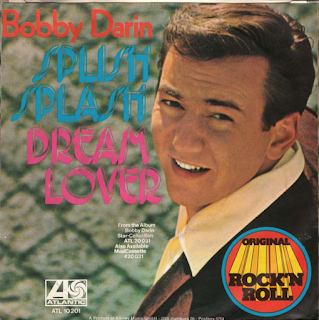 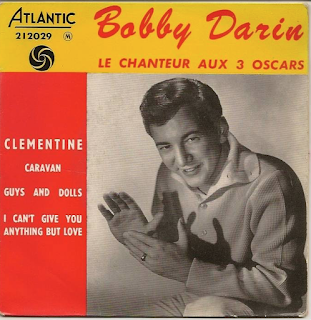 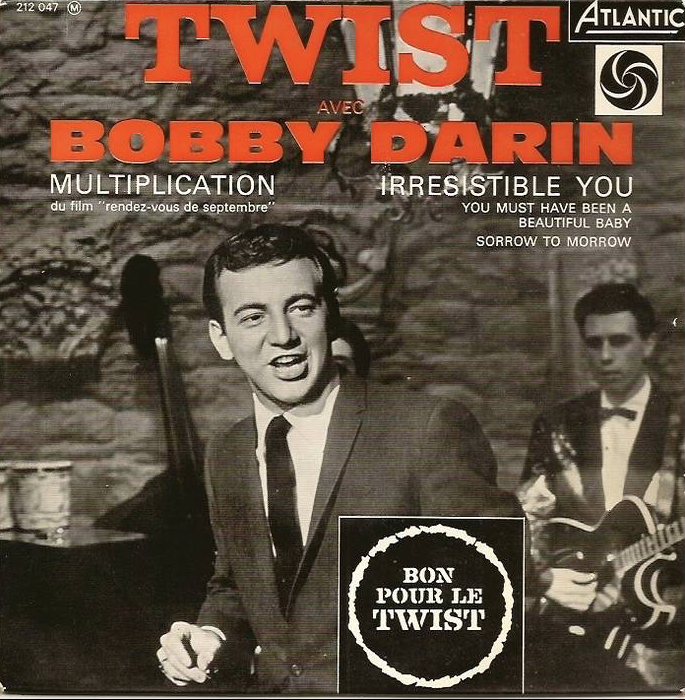 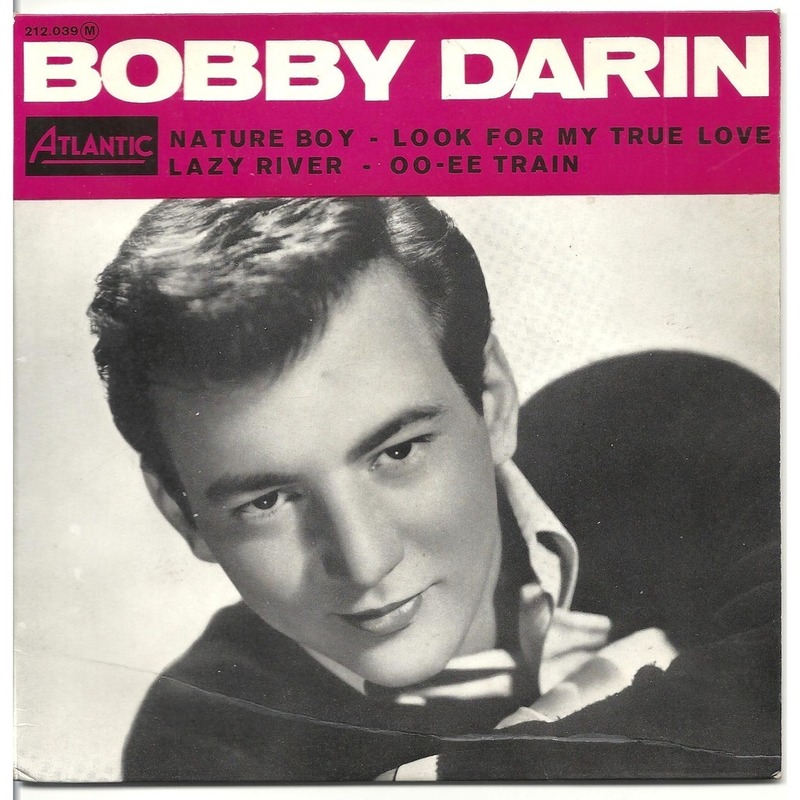 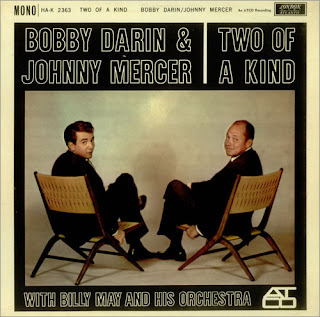 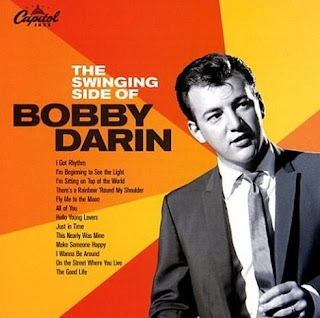 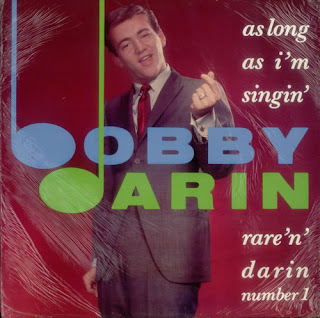 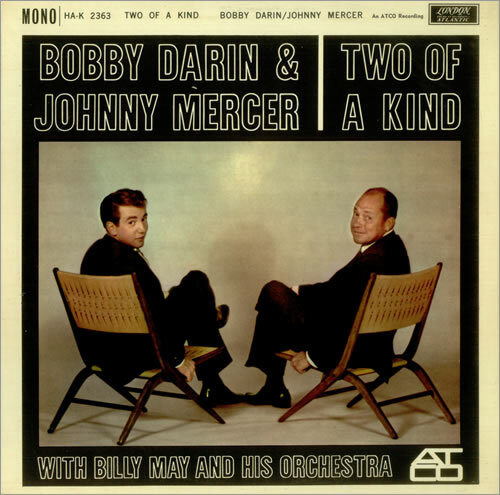 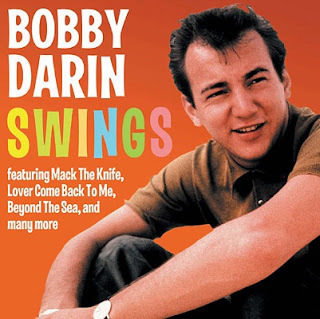 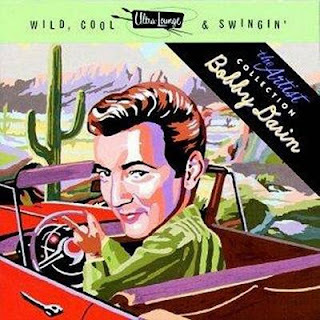 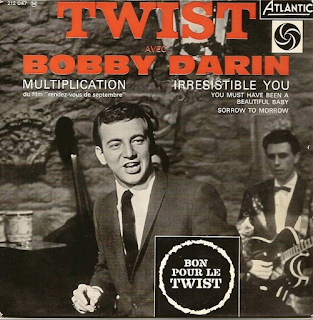 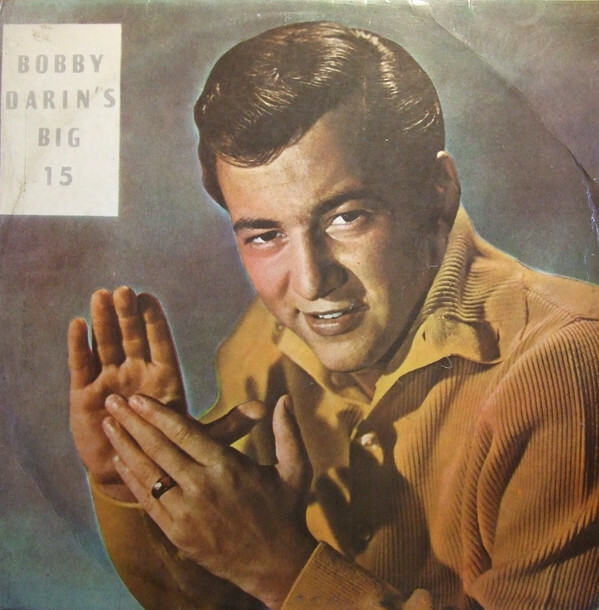 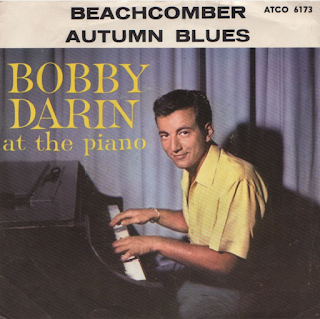 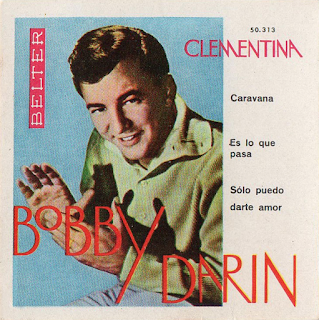 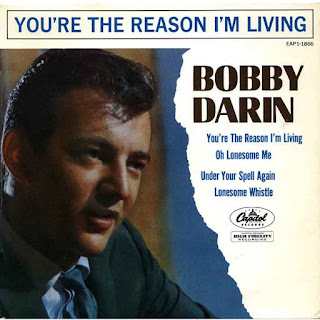 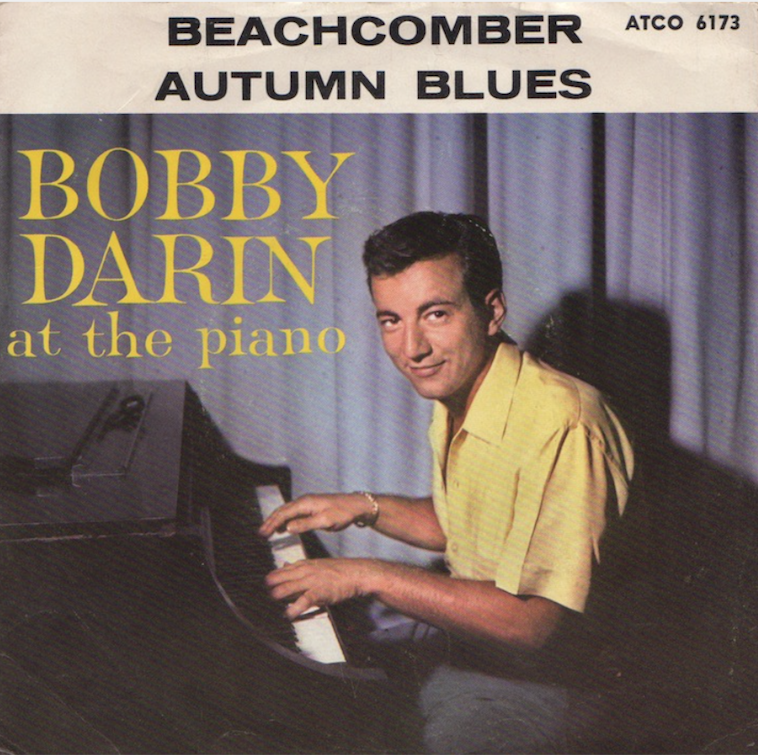 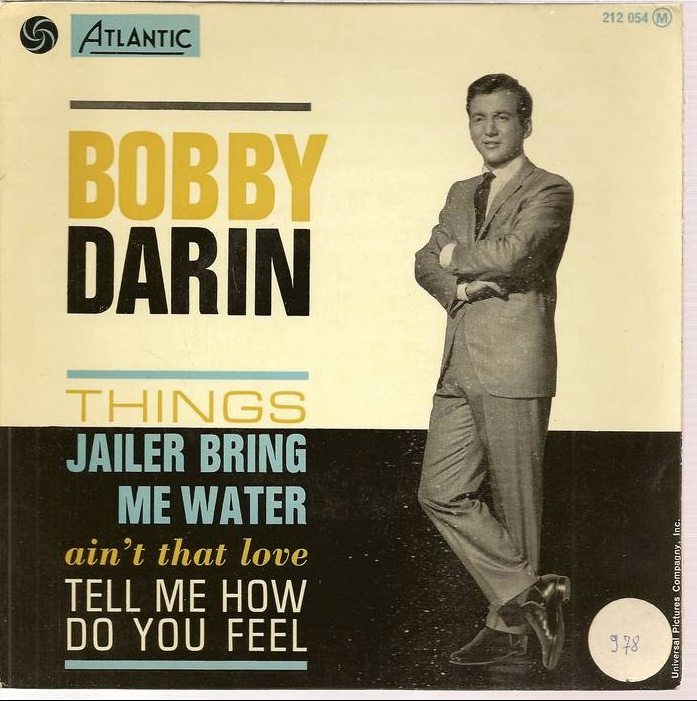 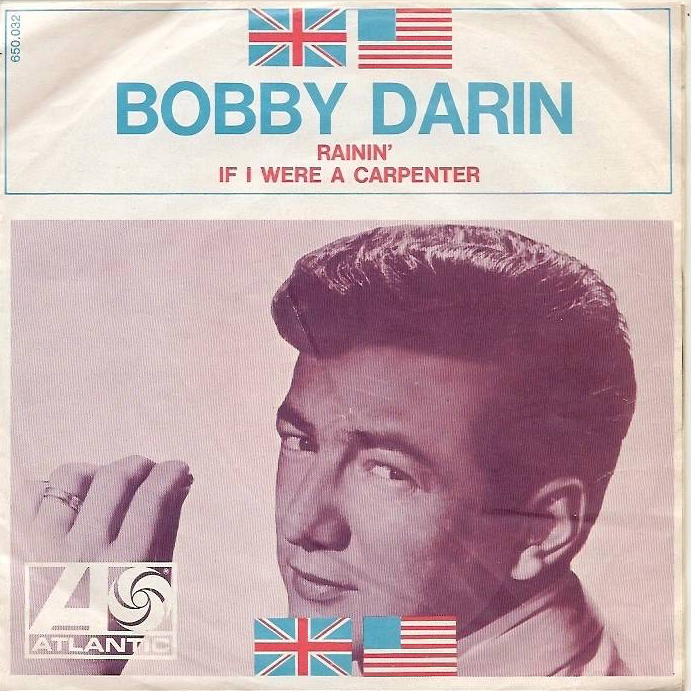 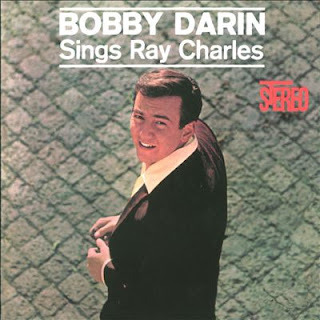 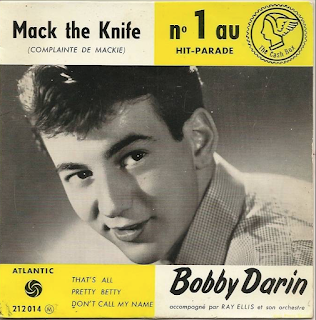 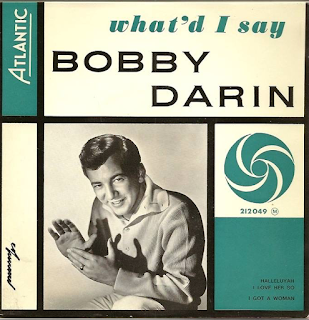 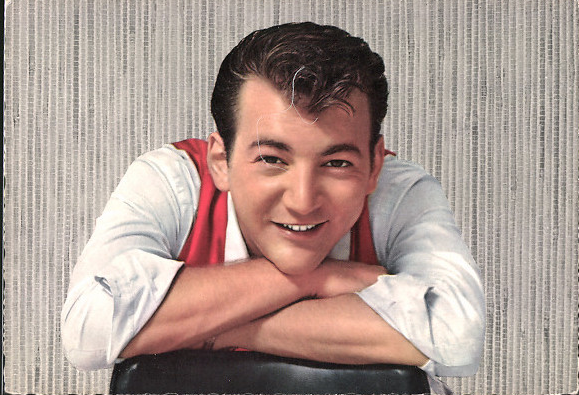 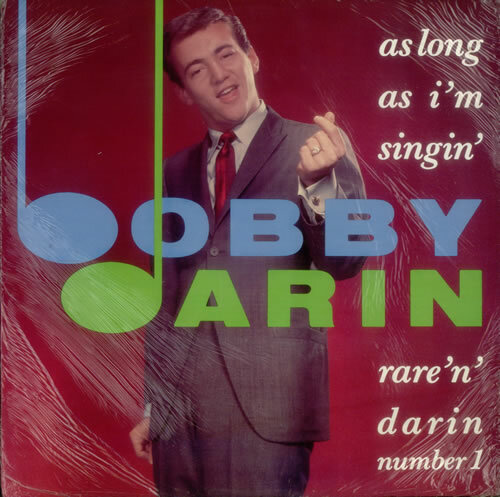 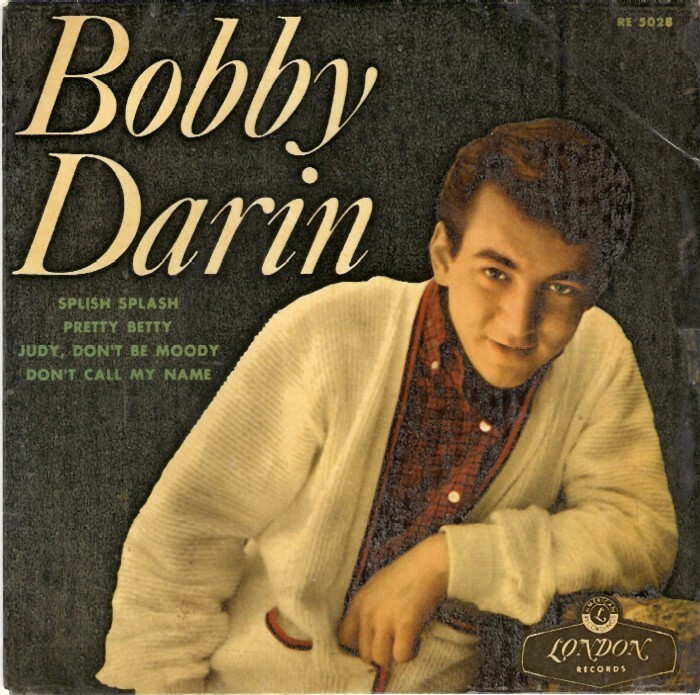 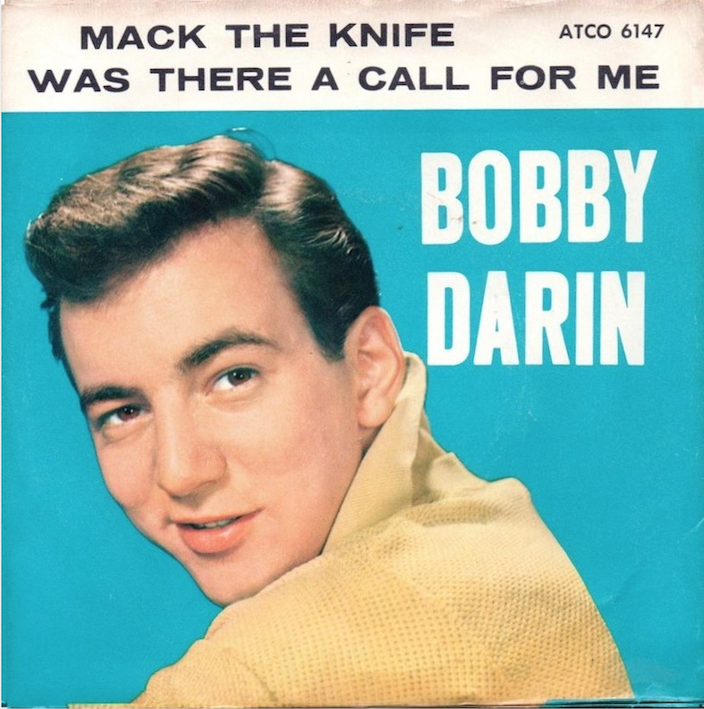 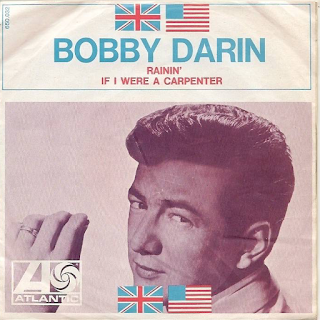 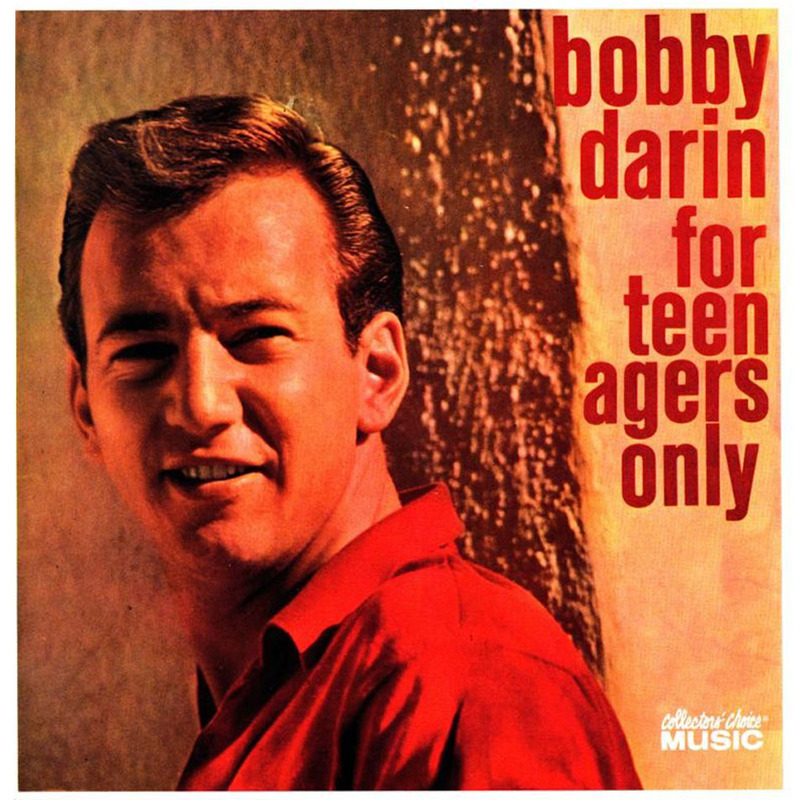 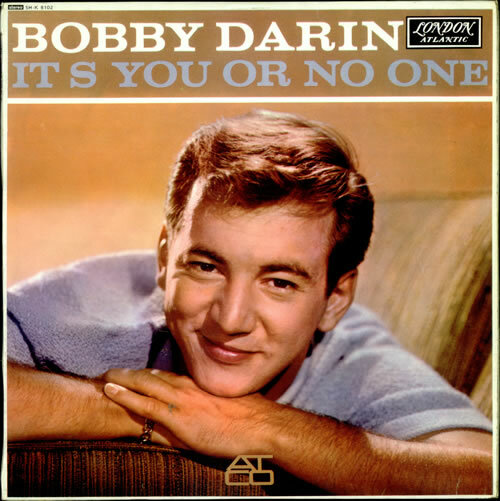 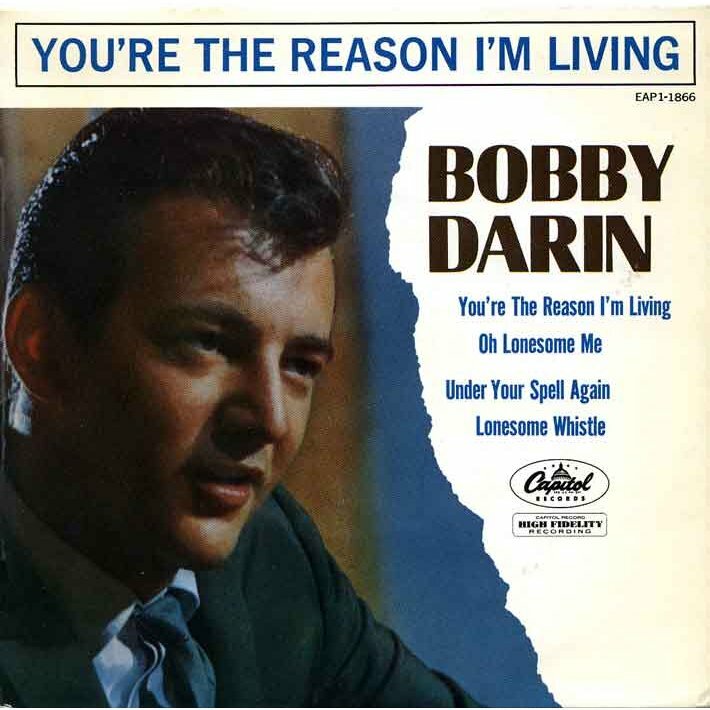 Here is a selection of songs performed by legendary singer Bobby Darin. 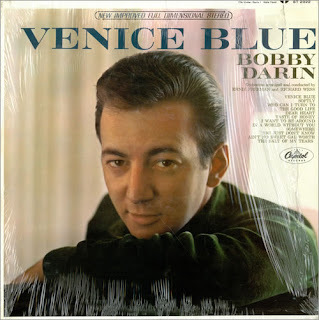 Bobby Darin (born Walden Robert Cassotto; 1936 – 1973) was an American singer, songwriter, multi-instrumentalist (by the time he was a teenager, Darin could play several instruments, including piano, drums, and guitar; he later added harmonica and xylophone) and actor of film and television. 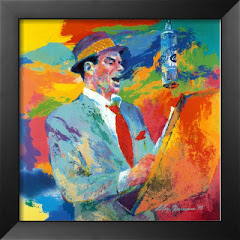 He performed in a range of musical genres, including jazz, pop, rock'n'roll, folk, swing and country. 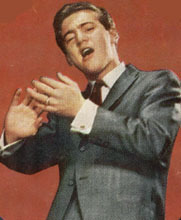 He started as a songwriter for Connie Francis, and recorded his own first million-seller "Splish Splash" in 1958. 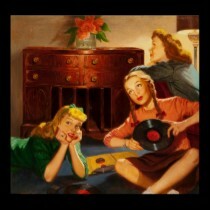 This was followed by "Dream Lover," "Mack the Knife," and "Beyond the Sea," which brought him world fame. 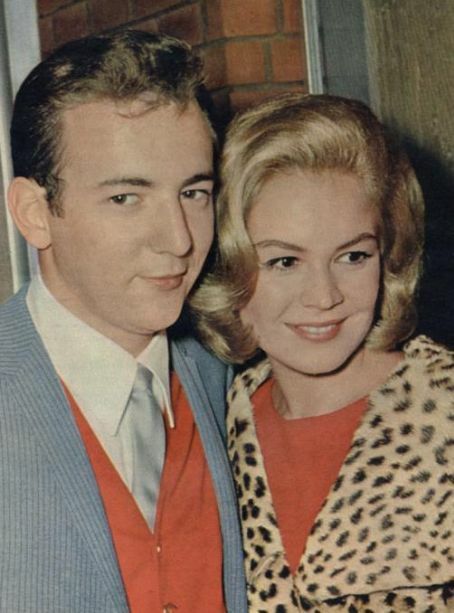 In 1962, he won a Golden Globe Award for his first film Come September, co-starring his first wife, Sandra Dee. 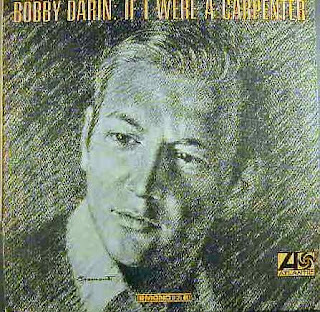 Throughout the 1960s, he became more politically active and worked on Robert F. Kennedy's Democratic presidential campaign. 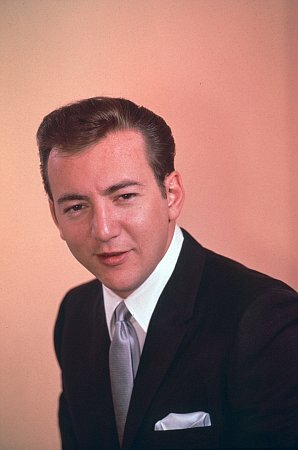 He was present on the night of June 4/5, 1968, at the Ambassador Hotel in Los Angeles at the time of Kennedy's assassination. The same year, he discovered that he had been brought up by his grandmother (of English ancestry and a vaudeville singer), not his mother, and that the girl he had thought to be his sister was actually his mother. 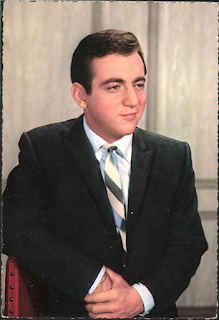 These events deeply affected Darin and sent him into a long period of seclusion. 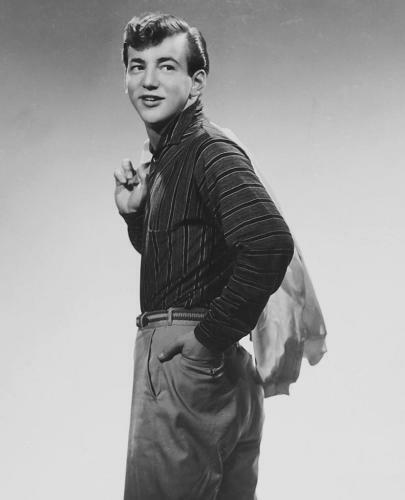 Although he made a successful television comeback, his health was beginning to fail, as he had always expected, following bouts of rheumatic fever in childhood. 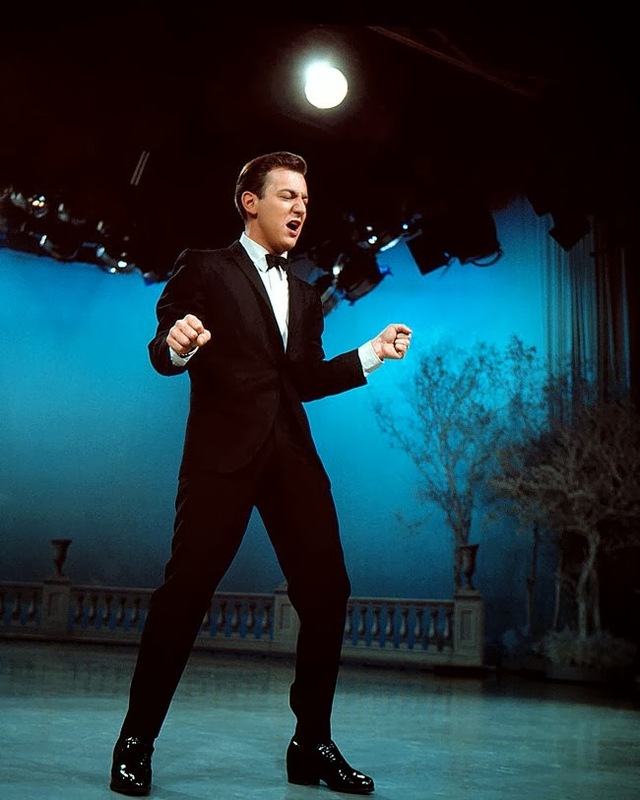 This knowledge of his vulnerability had always spurred him on to exploit his musical talent while still young. 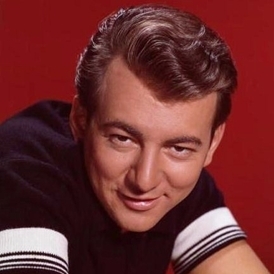 He died at age 37, following a heart operation in Los Angeles. 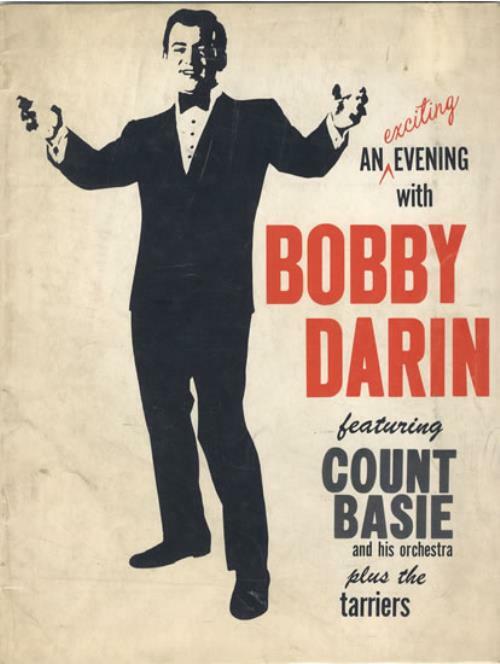 His 1950s success included Darin setting the all-time attendance record at the Copacabana nightclub in Manhattan and headlining at the major casinos in Las Vegas. 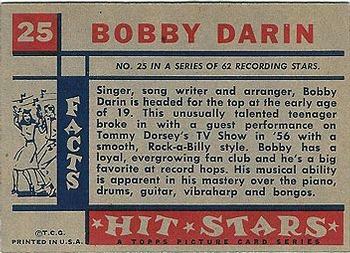 In the 1960s, Darin owned and operated—with Terry Melcher, Doris Day's son—a music publishing and production company (TM Music/Trio). He signed Wayne Newton and gave him the song "Danke Schoen" that became Newton's breakout hit. 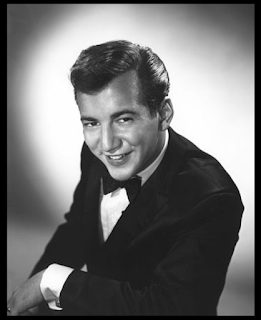 Sammy Davis, Jr., regarded by many as the "Greatest Entertainer in the World" said that the one person he would never follow on stage was Bobby Darin. 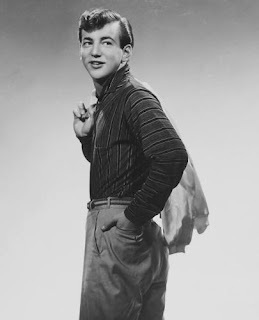 His first major film, Come September (1960), was a teenager-oriented romantic comedy with 18-year-old actress Sandra Dee. 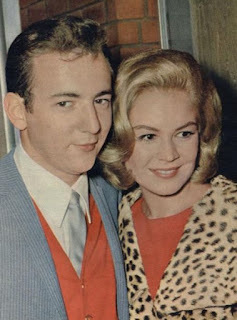 They first met during the production of the film, fell in love, and got married soon afterwards. 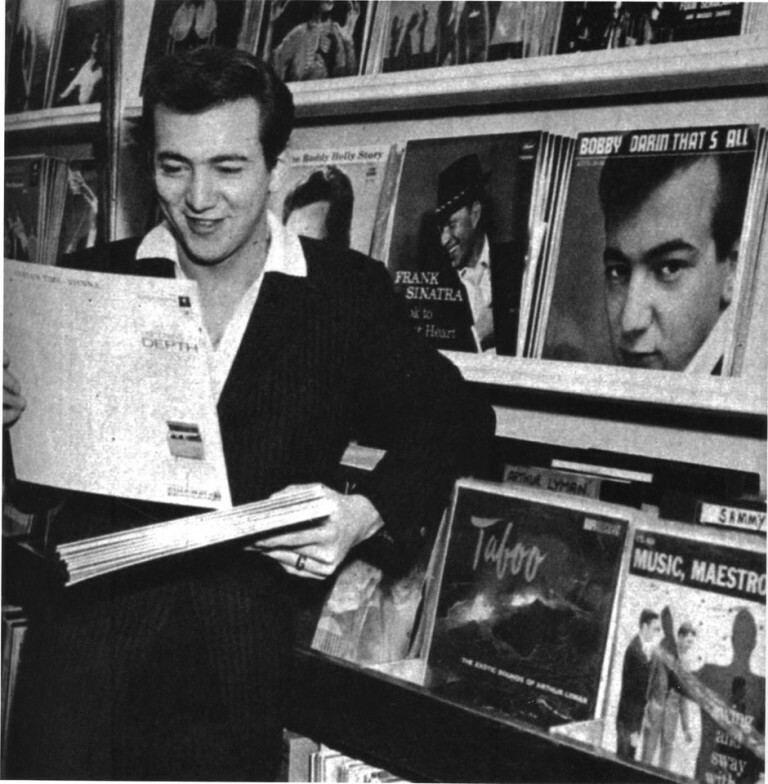 In 1961 he starred in Too Late Blues, John Cassavetes' first film for a major Hollywood studio, as a struggling jazz musician. In 1962, Darin won the Golden Globe Award for "New Star of the Year – Actor" for his role in Come September. 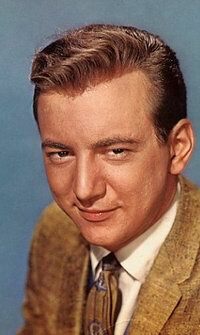 In 1963, he was nominated for an Academy Award for Best Supporting Actor for his role as a shell-shocked soldier in Captain Newman, M.D. At the Cannes Film Festival he won the French Film Critics Award for best actor. Beginning on July 27, 1972, he starred in his own television variety show on NBC, Dean Martin Presents: The Bobby Darin Amusement Company, which ran for seven episodes ending on September 7, 1972. 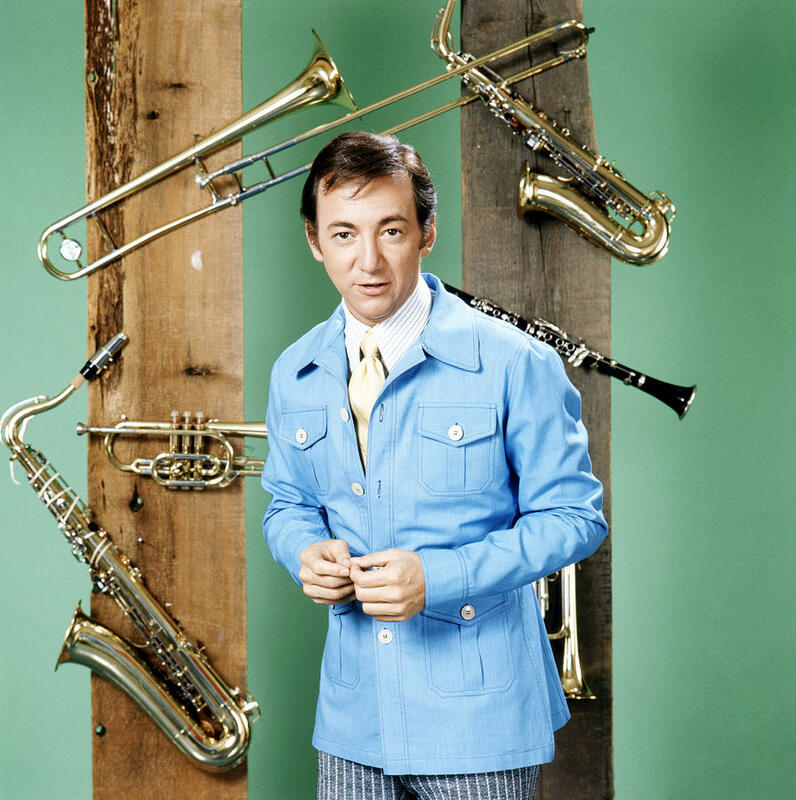 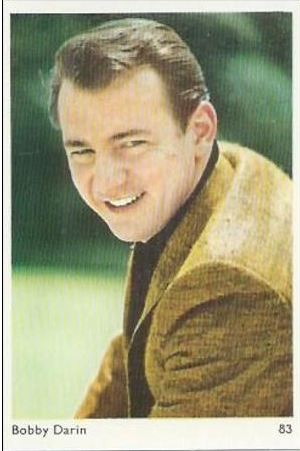 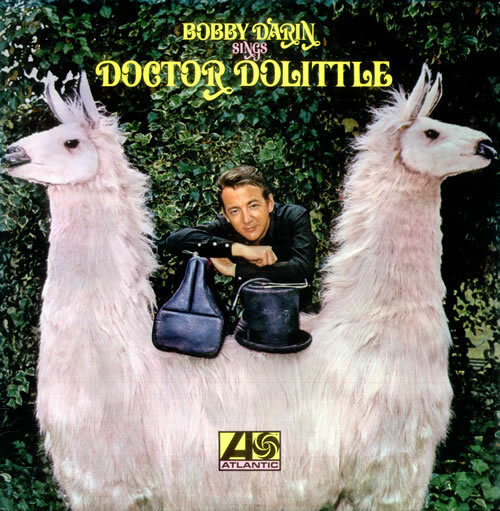 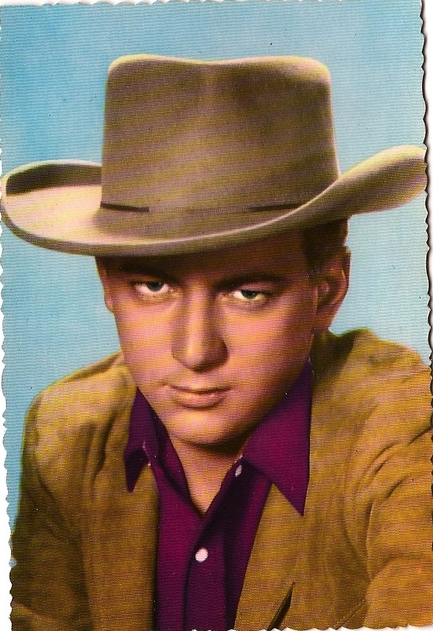 Beginning on January 19, 1973, he starred in a similar show on NBC called The Bobby Darin Show. 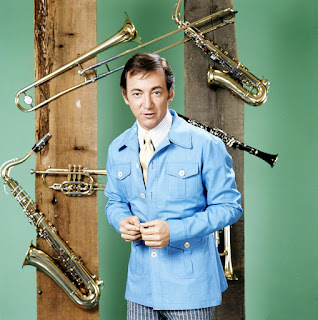 This show ran for 13 episodes ending on April 27, 1973. 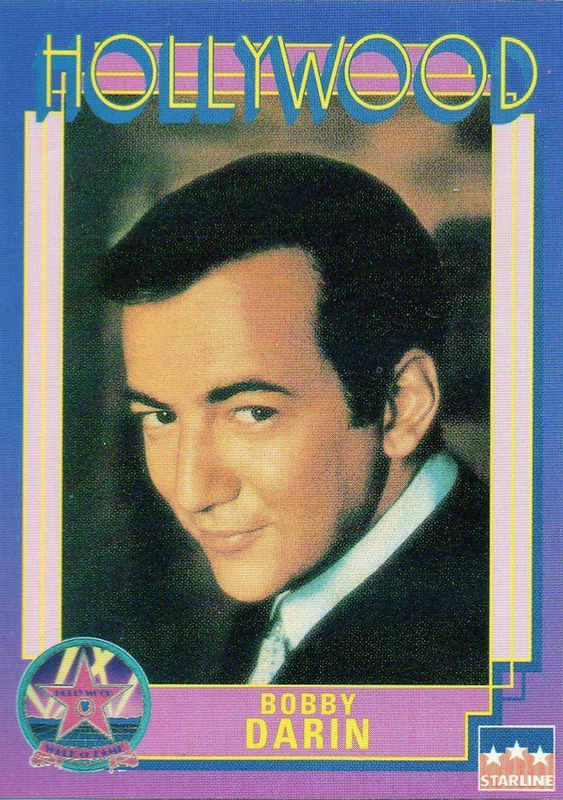 In 1990, Darin was inducted into the Rock and Roll Hall of Fame, with singer and close friend Paul Anka announcing the honor. 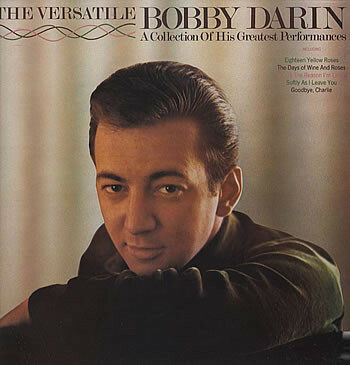 In 1999, Darin was also voted into the Songwriters Hall of Fame. 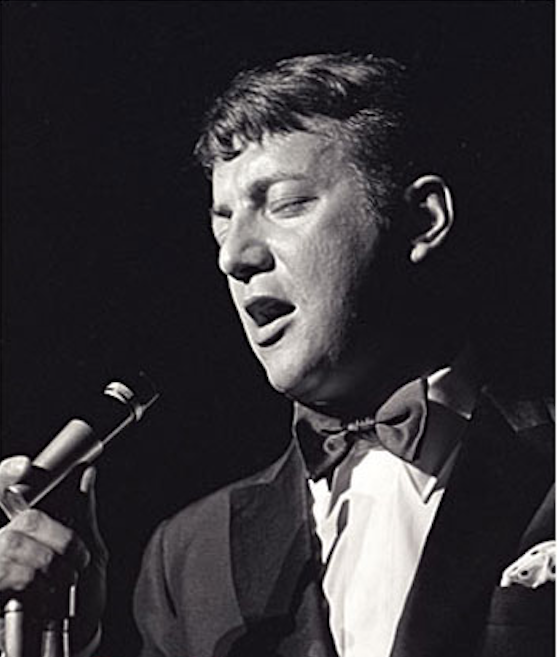 On May 14, 2007, Darin was awarded a star on the Las Vegas Walk of Stars to honor his contribution to making Las Vegas the "Entertainment Capital of the World" and name him one of the twentieth century's greatest entertainers. 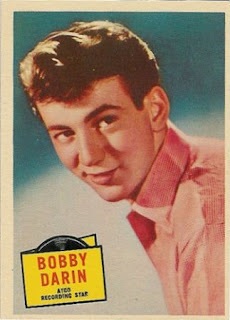 Darin also has a star on the Hollywood Walk of Fame. 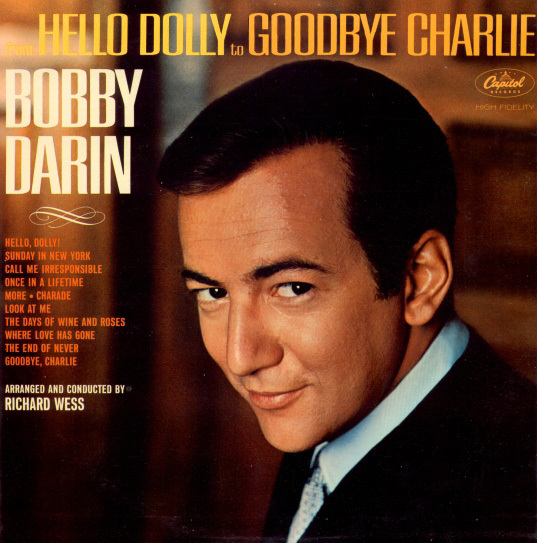 On December 13, 2009, at its 2010 Grammy Awards ceremony, the Recording Academy awarded Darin a posthumous Lifetime Achievement Award.